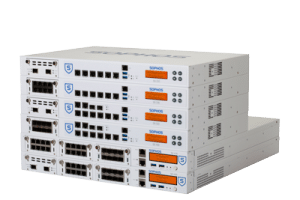 Sophos Hardware Refresh Offer - Symtrex Inc.
Sophos has announced a hardware refresh for all existing Sophos UTM Customers. This is an awesome opportunity to upgrade to the new SG unit, and be able to enjoy the broader functionality in the latest software releases. To find out more about the SG units, you can view our SG Series Appliances – Datasheet or give us a call. The hardware promotion is only valid until December 31, 2015.